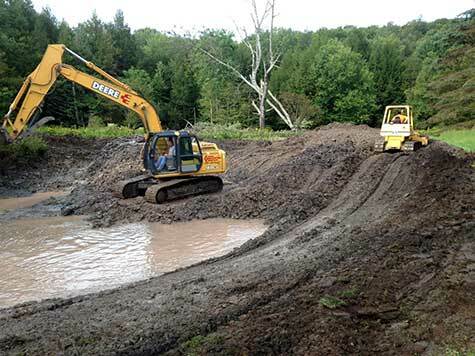 Our excavation services range from foundations to ponds, and all the way to roads. Any excavation job you have can be done and we are the ones to call. Contact us now to get your job started the right way.